Don't miss this opportunity to meet with multiple employment agencies and employers at one location! Learn about employment pathways and opportunities from various local agencies and employers. Bring your resume to get tips on ways you can improve it. Some employers in attendance will even be accepting job applications on the spot! Ages 16-20. To help prepare for this event, you can sign up for our Get Hired! 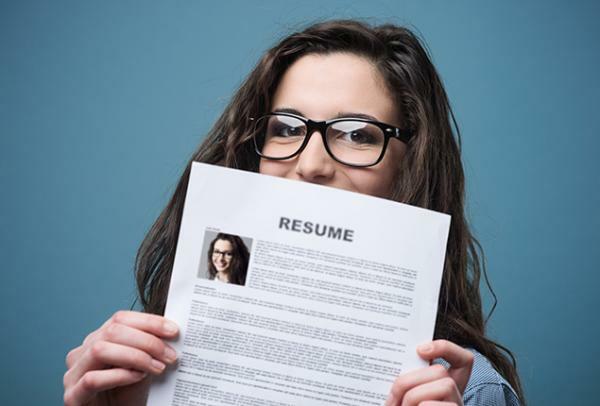 Resume Workshop for Teens, being held on Tuesday, January 8. Don't forget to check out our Get Hired! Successful Interviewing for Teens presentation.